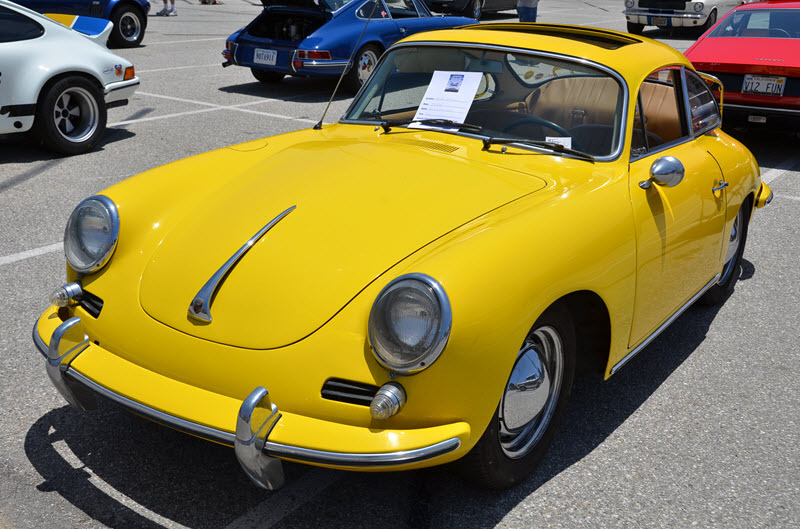 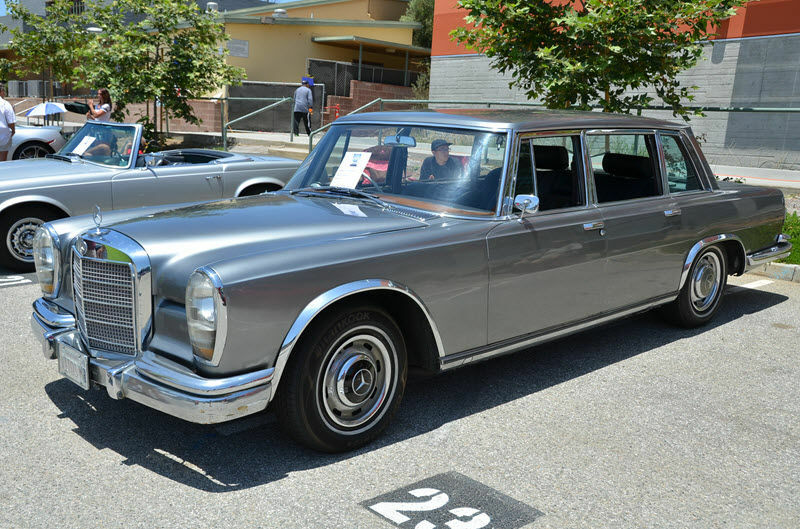 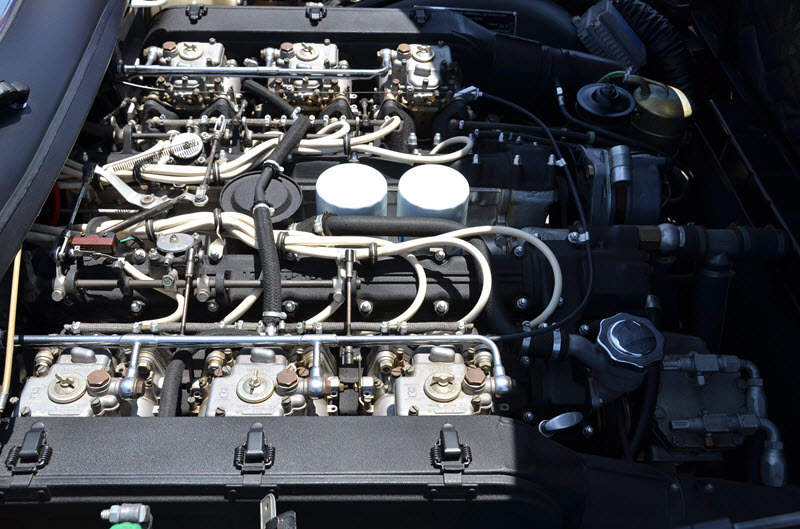 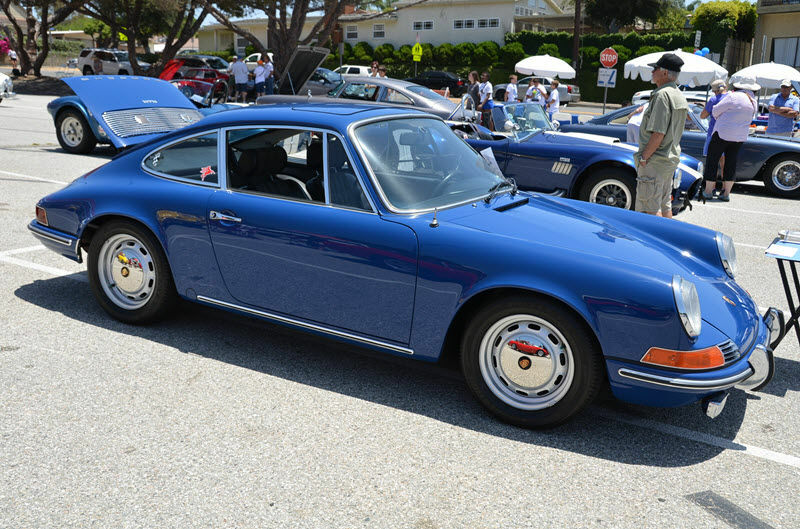 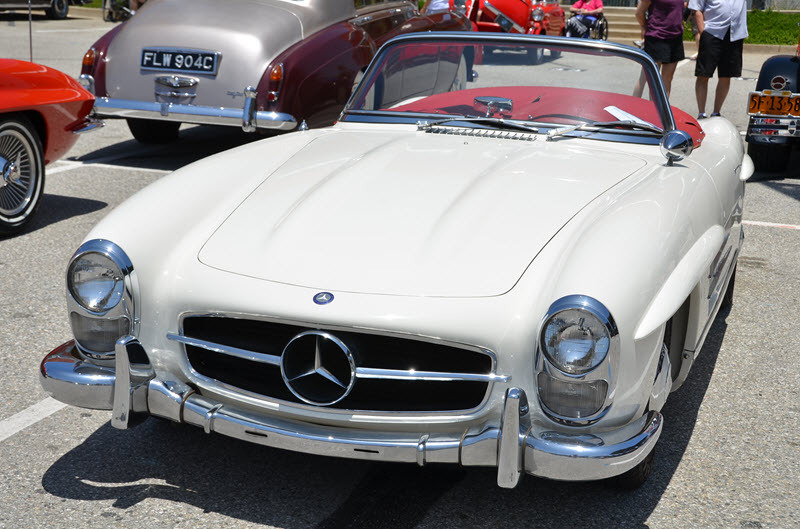 1st Annual Manhattan Beach Concours d' Elegance - Now with Pictures! 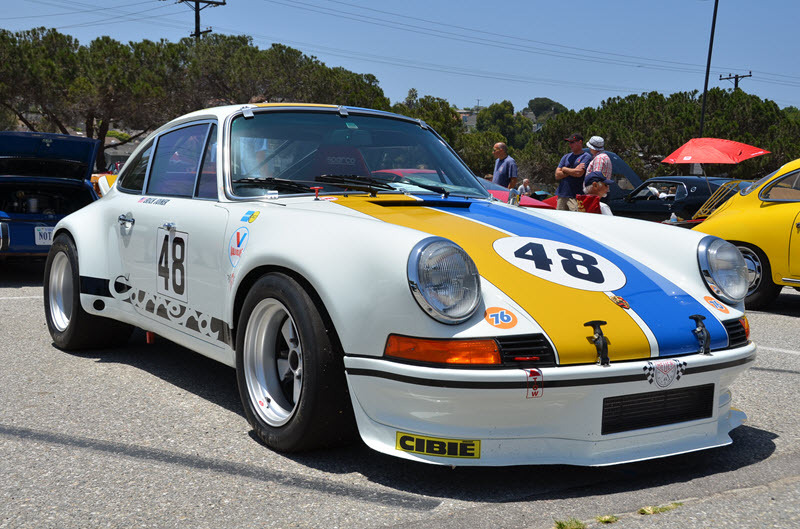 Great variety of cars for this first-ever event co-hosted by the Classic Car Clubs at Mira Costa High School and the Da Vinci School in SoCal. 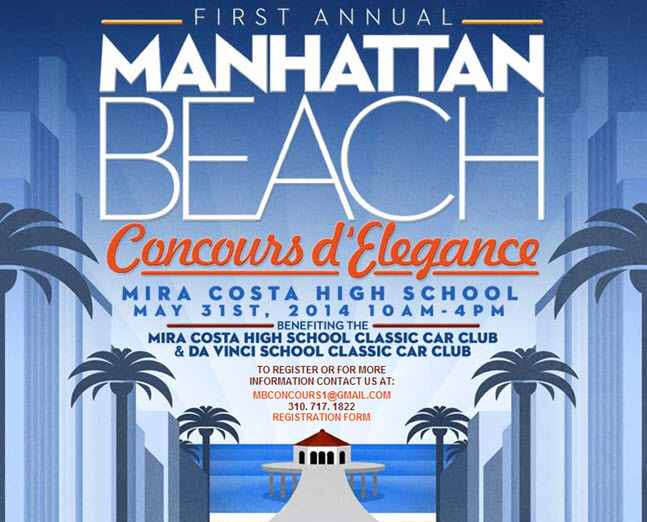 Make sure to put this event on the calendar for next year! 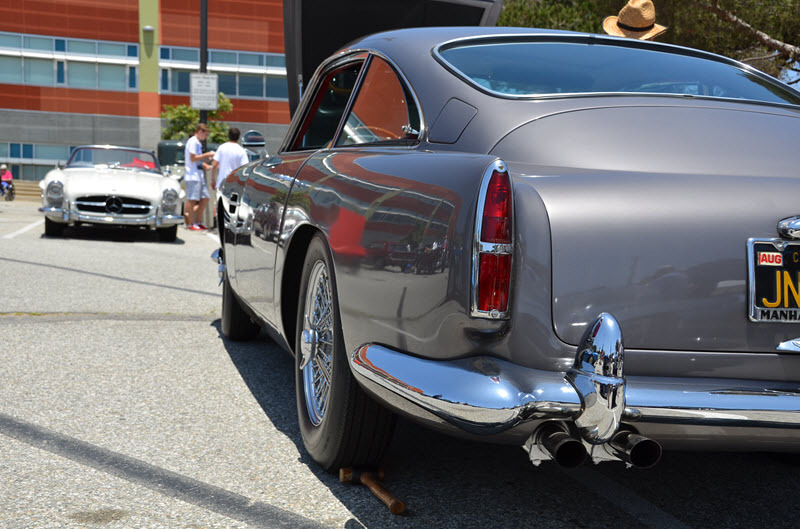 More pictures in our photo gallery HERE!